Along with its deployment of Optical MEMS products for Telecom applications, AGM is also widening the scope of its technology to address a broad array of emerging applications that find new and novel uses for Optical MEMS. Some of these novel and developing areas include MEMS LIDAR (Light Detection and Ranging), 3D Imaging, 2D MEMS Scanning, Free Space Optical Communication, and Virtual Reality / Augmented Reality (VR/AR). One of the most promising application spaces for Optical MEMS technology is LIDAR Systems, which employ light in the form of a pulsed laser to measure ranges (variable distances) to an object of interest. 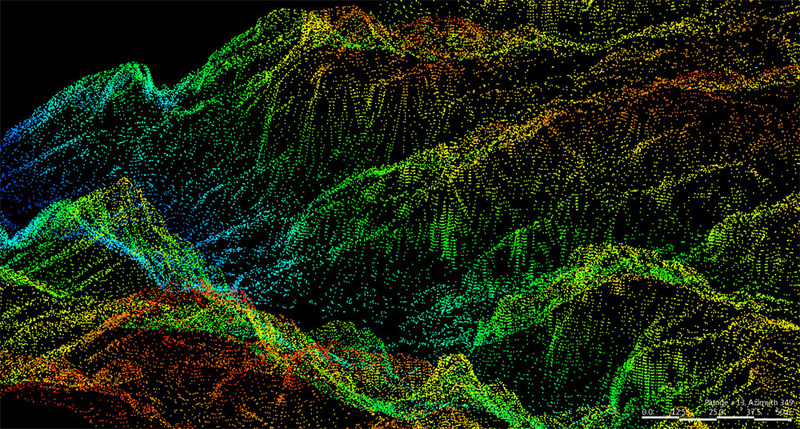 Traditional LIDAR systems have been used for applications like geo-spatial mapping, to sense and record data about the topography of the earth and major landscape features in a given region. More recently, novel and exciting applications have emerged in areas like Autonomous Driving. As automakers vie with one another to develop the self-driving car, many of them are relying on cutting-edge MEMS LIDAR systems with 2D MEMS Scanning at their core. 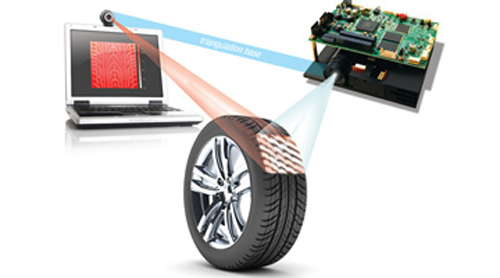 AGM’s Optical MEMS technology provides viable solutions for this functionality. The highly-charged, developing field of Virtual Reality / Augmented Reality brings together a number of cutting edge technologies to deliver a singular user experience that is unlike any that had ever been possible before. 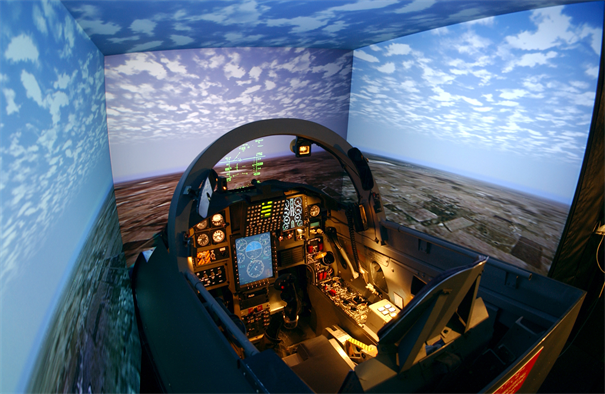 By gathering sensory and spatial data from the user’s surroundings, the VR / AR system is able to generate a virtual model of the user’s environment that can be manipulated, diminished, augmented, or entirely replaced. For the Virtual environment to function properly, advanced sensing and continuous tracking of movement and orientation is required. Optical MEMS devices using Micromirrors and related technology play a crucial role in enabling such functionality and AGM is well positioned to meet this challenge.